It was Myco, my eldest daughter, who actually suggested I start this blog with this title. You see, currently I have eight (8) blogs … a mix of so many things that I love. 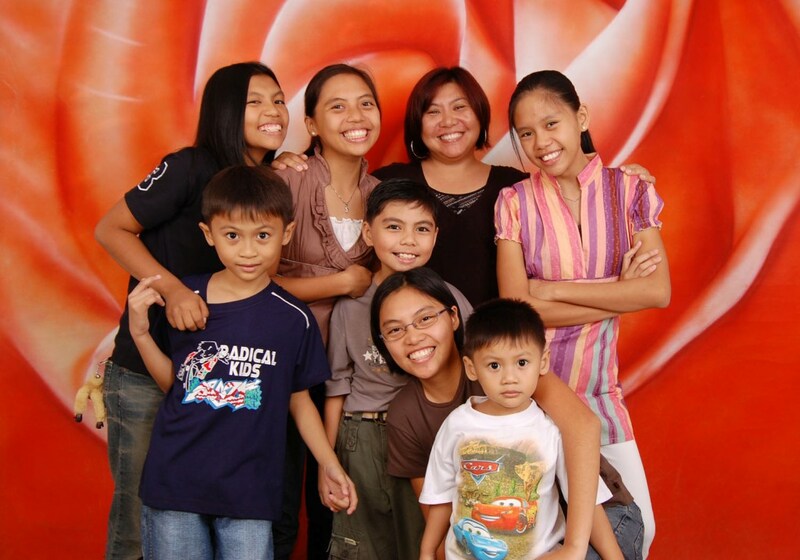 By the way, I am mother to five amazing children namely Myco, Ella, April, Sarah, and Romelson. Welcome to my “nth” blog!